The Darlington Throwback Race has become a staple of every NASCAR Cup season. It’s one of the most popular races among fans who get to partake in the rich history of the sport once a year by admiring all the throwback paint schemes that honor legends of the past. 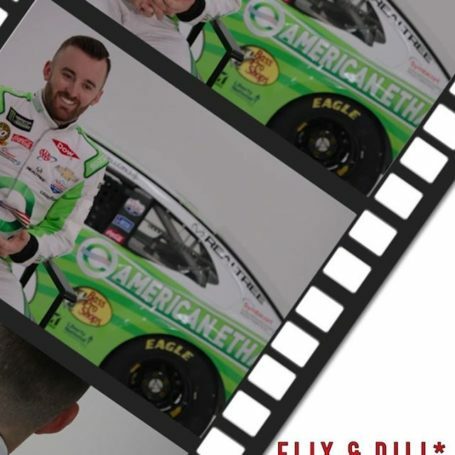 All the cars get significant attention, but American Ethanol and Richard Childress Racing (RCR) teamed up this year to make a huge throwback splash and steal the show at the Bojangles’ Southern 500! 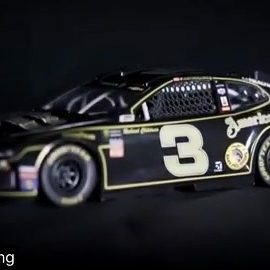 Dale Earnhardt and RCR set the trend of putting special, limited edition paint schemes on the track over 20 years ago, when they switched Earnhardt’s iconic black No. 3 car to a new silver design for the 1995 All-Star Race at Charlotte Motor Speedway. The “Quicksilver Car,” also known as the “Silver Secret,” not only turned heads and shocked fans when it rolled off the trailer as a surprise, but it also set the stage for more merchandising and promotional opportunities that live on today as a huge part of the sport. 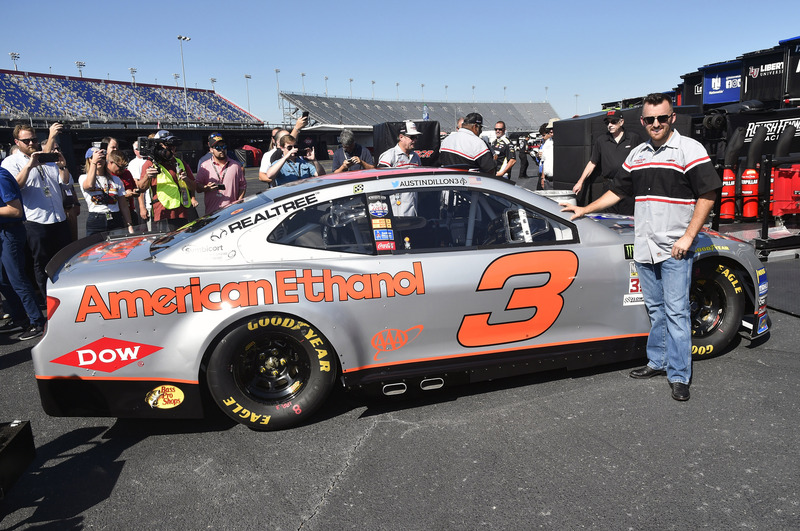 Austin Dillon, who ended up finishing the Bojangles’ Southern 500 just outside the top 15, was also fired up about the awesome concept and throwback design. The Quicksilver car performed well during the race, clocking in as the fastest car on the track at one point. 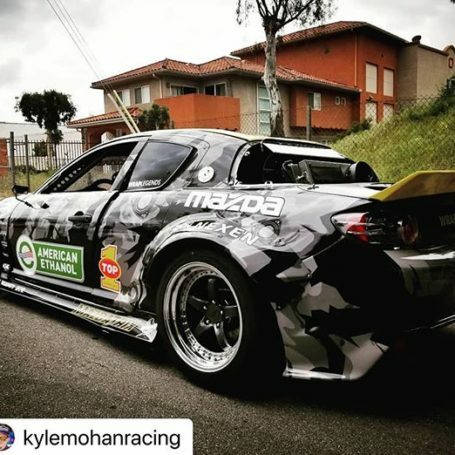 Unfortunately, it got nicked up during the race on a few occasions and sustained some light damage which slowed Austin down, and a pit area penalty in the final stage caused him to lose further track position. 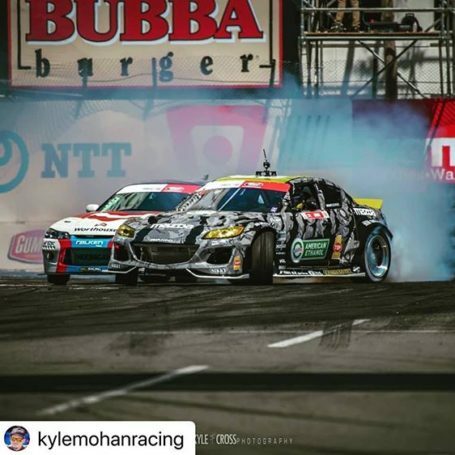 Despite that, nothing could put a damper on seeing the iconic car back on the track again! American Ethanol first partnered with Richard Childress Racing in 2011 when NASCAR adopted Sunoco Green E15 (TM) across all three of its national series. 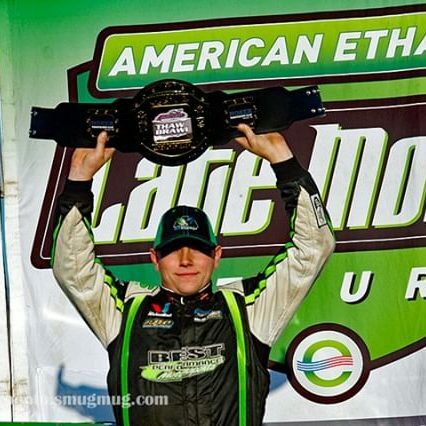 Since then, a lot of exciting things have happened for RCR and American Ethanol. Austin Dillon returned the iconic No. 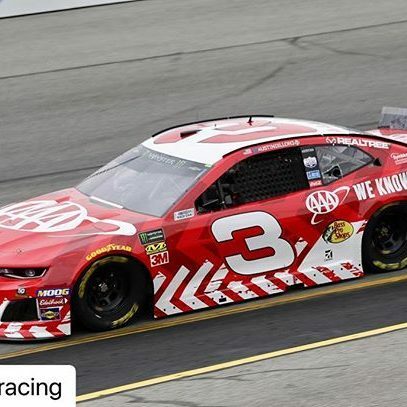 3 Richard Childress Racing Chevrolet to action, took home his first-career Cup Series checkered flag, made multiple playoff runs, and earned the title of Daytona 500 champion, just to name a few. Meanwhile, the American Ethanol industry has worked to double the number of stations selling e15 for the last four years in a row, and consumers have driven over 5 billion miles on the fuel. Darlington gave us a wonderful opportunity to reflect on our past and celebrate what lies ahead! The next American Ethanol paint out for the No. 3 car will be on October 14 at the legendary Talladega Superspeedway. We can’t wait!